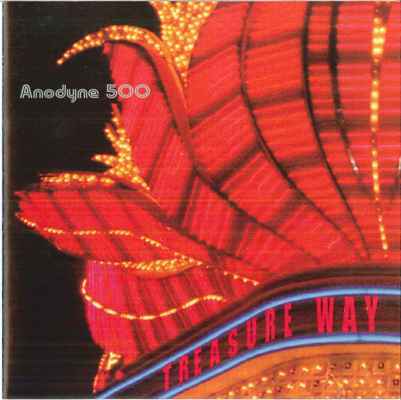 Song of the day: Anodyne 500 – "Temporarily Yours"
Today’s post features yet another band from Perth. (I already pestered you with Perth bands on Tuesday and Sunday. I think I might call this week’s posts Attack Of The Perth Bands). You are currently browsing the archives for the Anodyne 500 category.